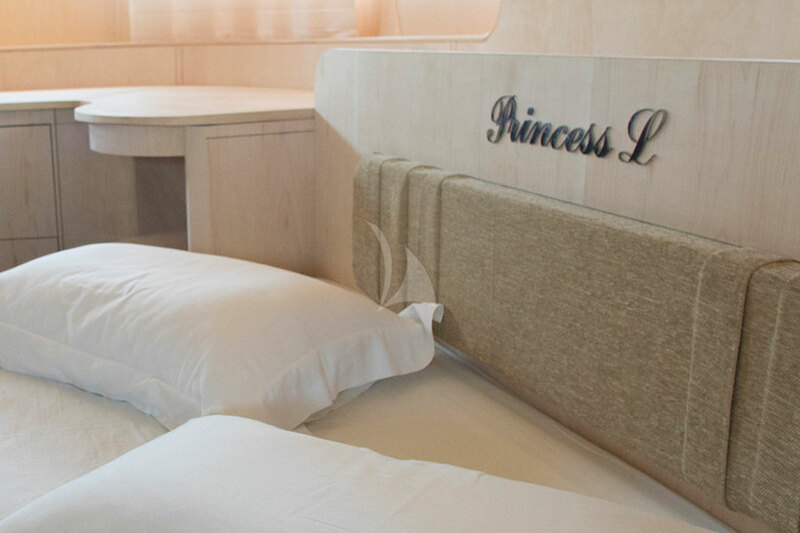 Princess L (previously named Gaia) is a 32,5m crewed super yacht built in 2006 by Maiora. 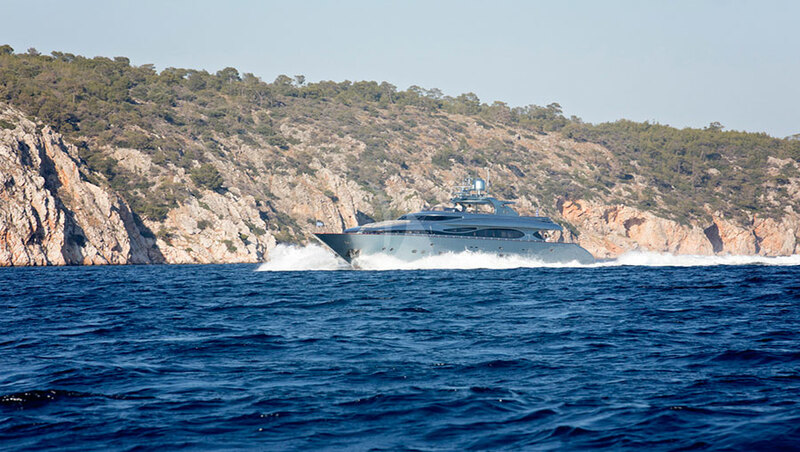 She was built in 2006 and last refitted in 2018. 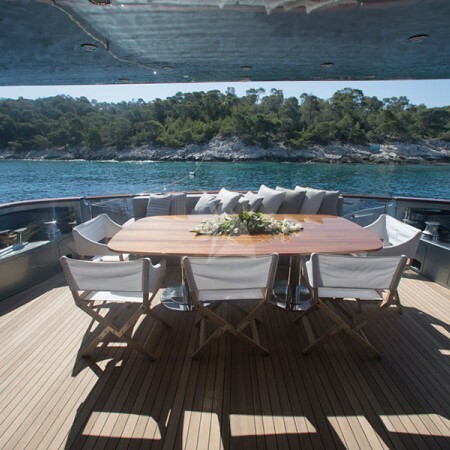 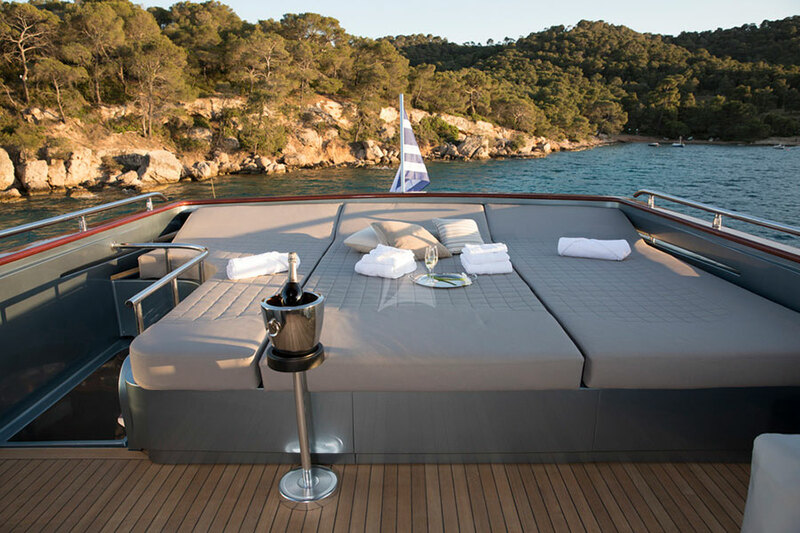 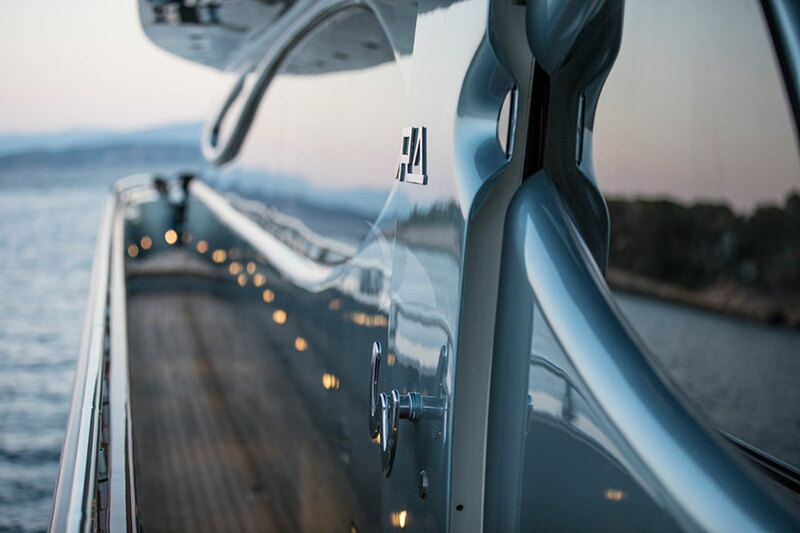 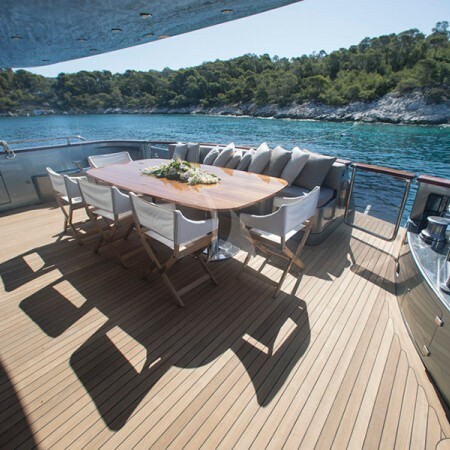 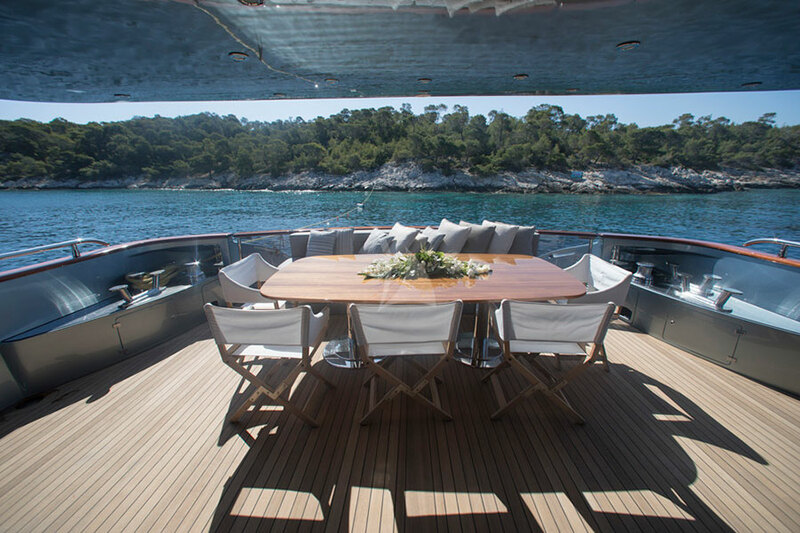 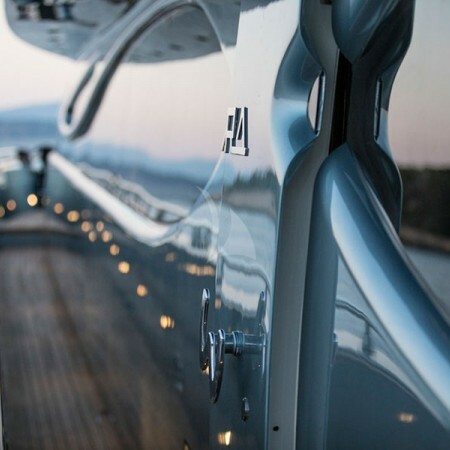 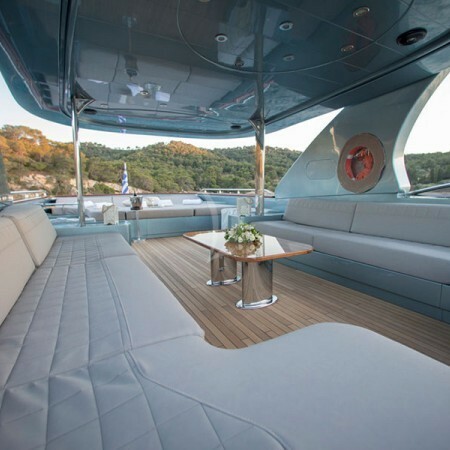 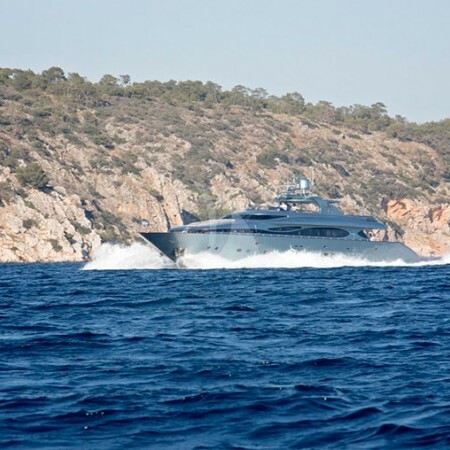 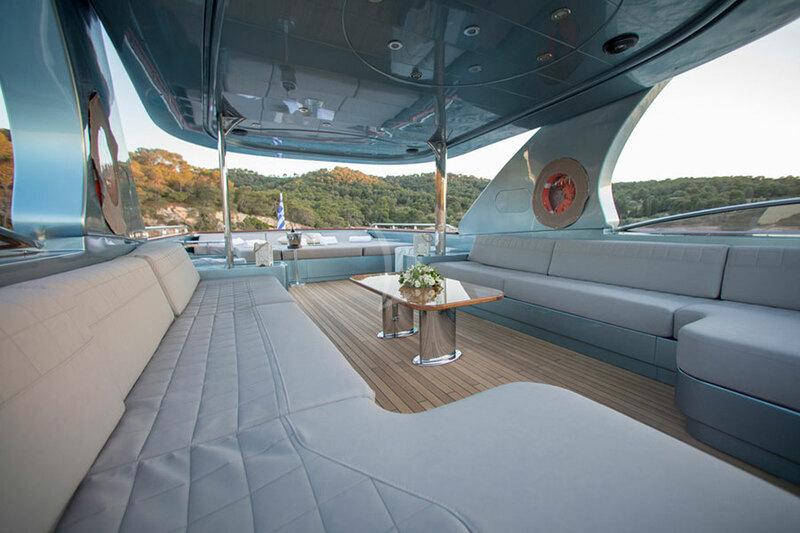 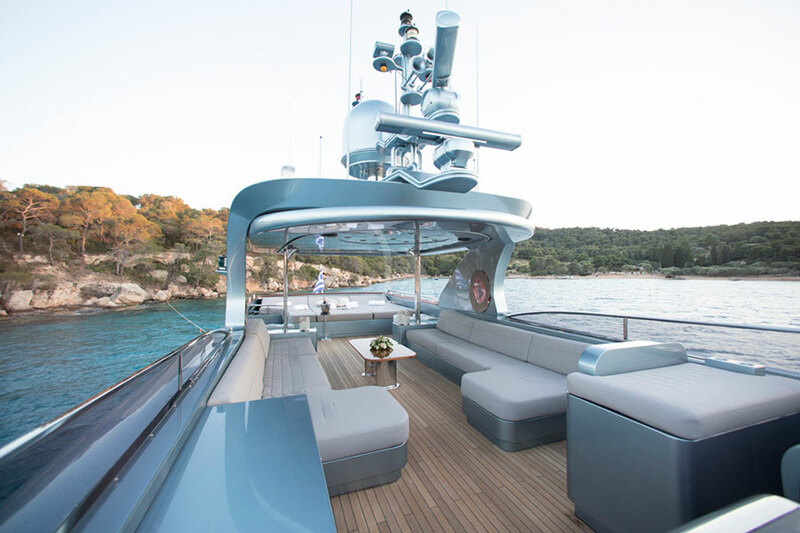 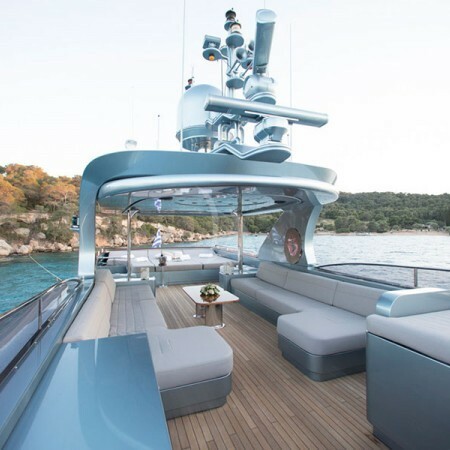 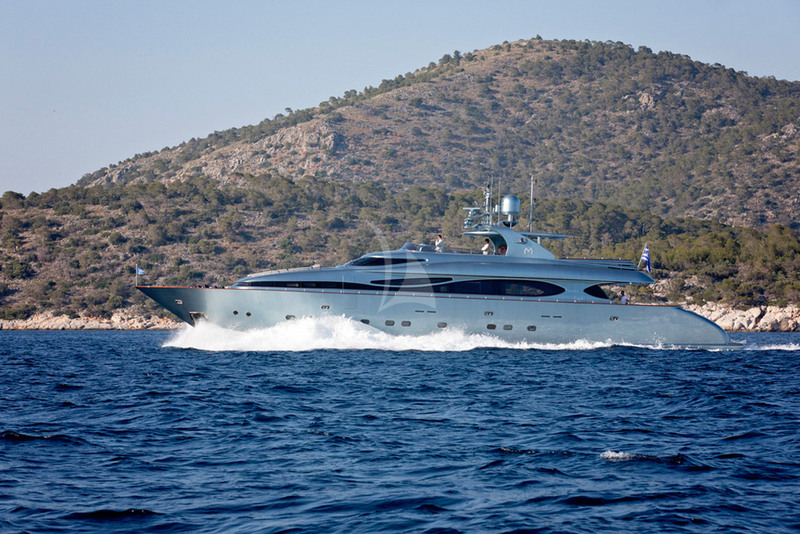 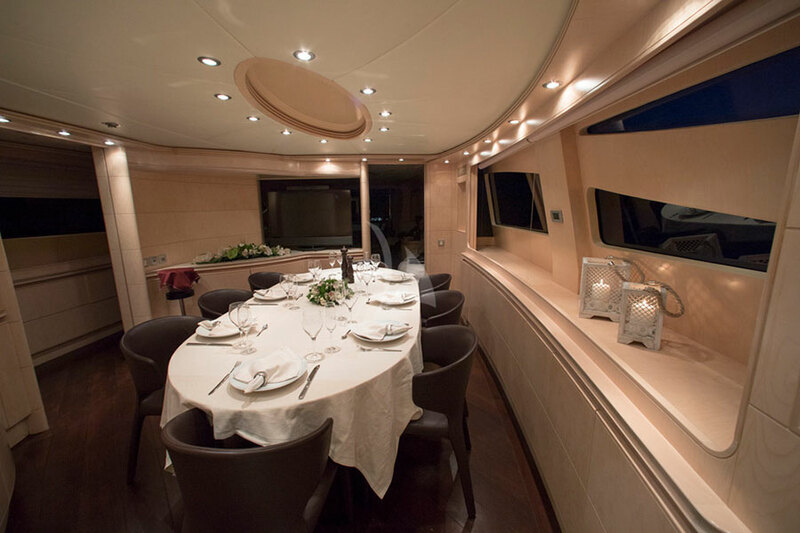 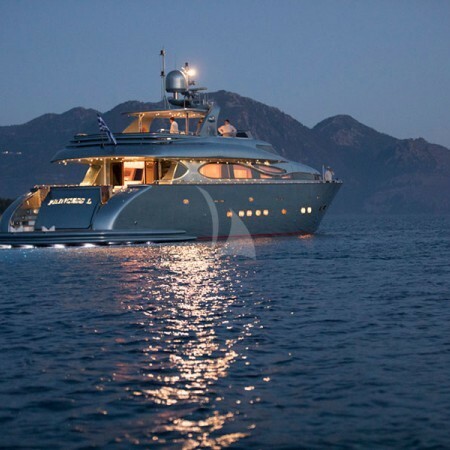 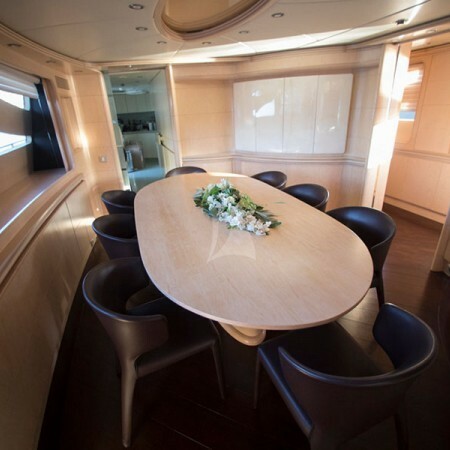 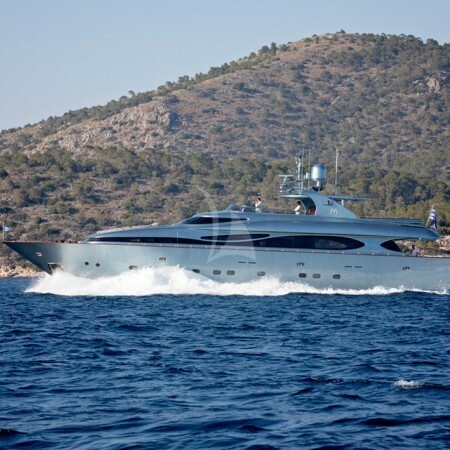 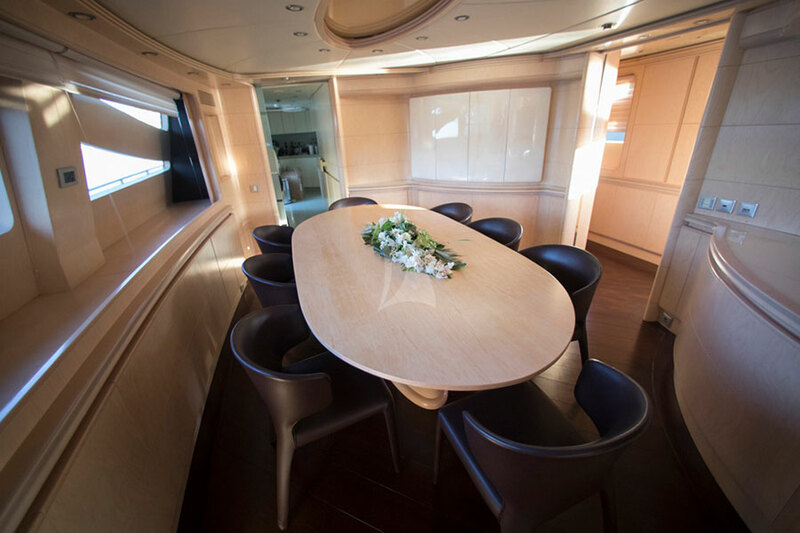 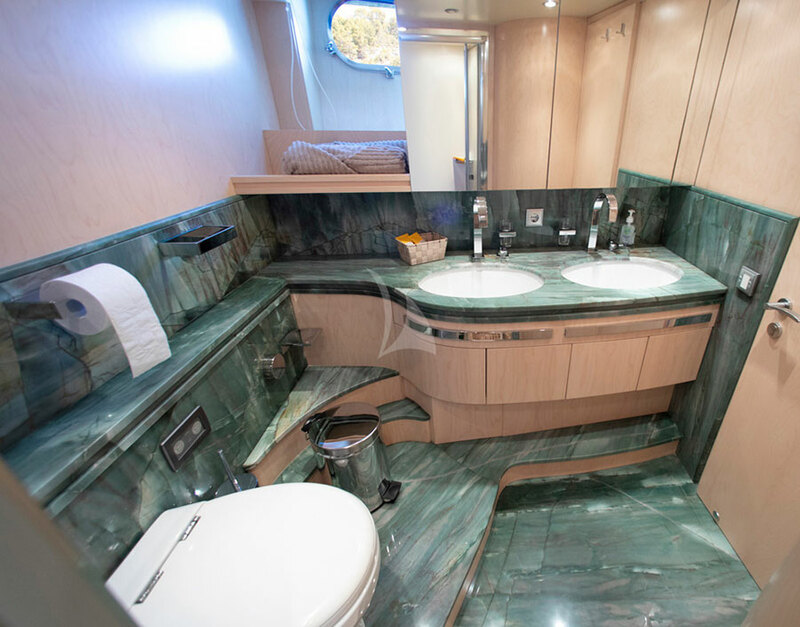 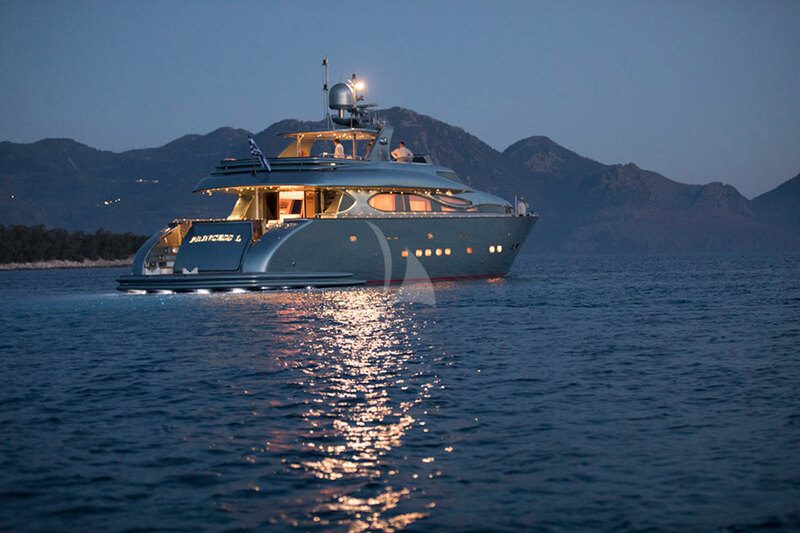 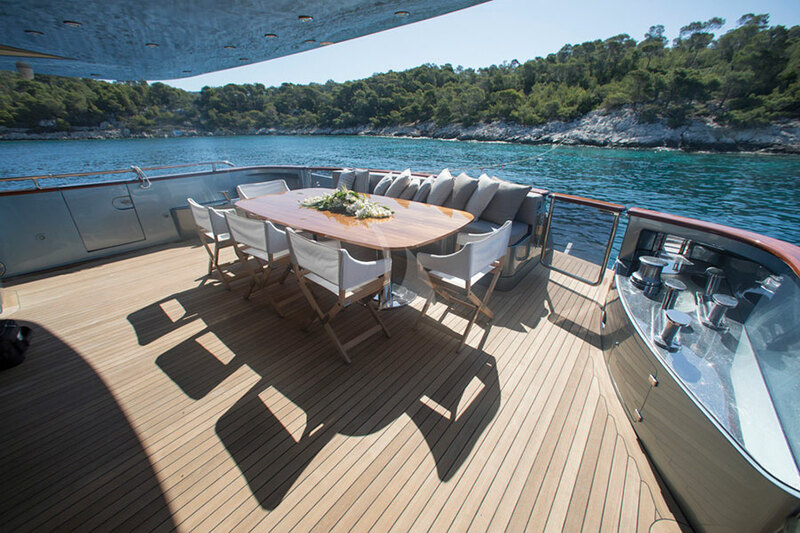 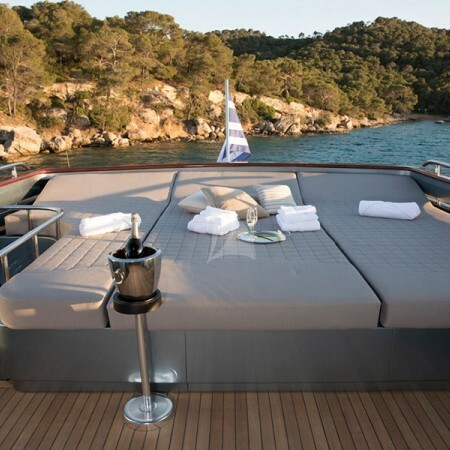 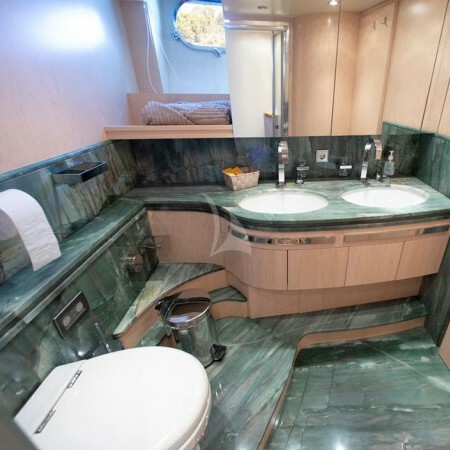 Fipa Italiana Yachts is responsible for her beautiful exterior and interior design. 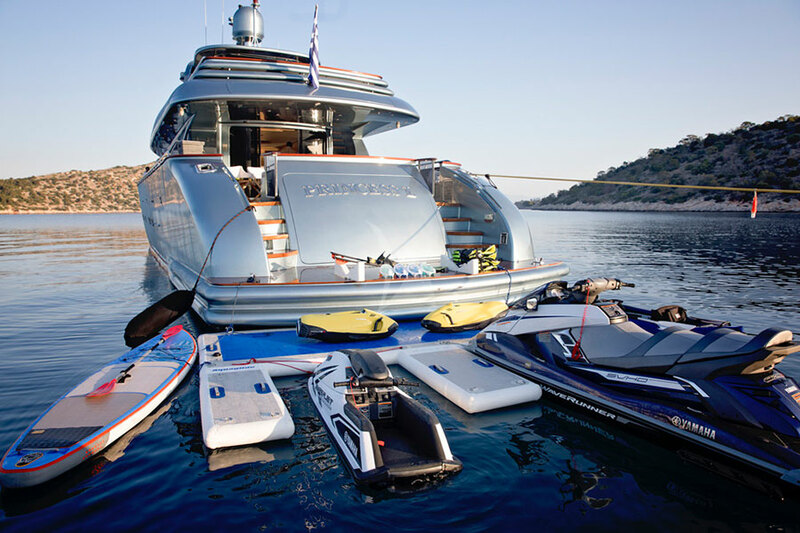 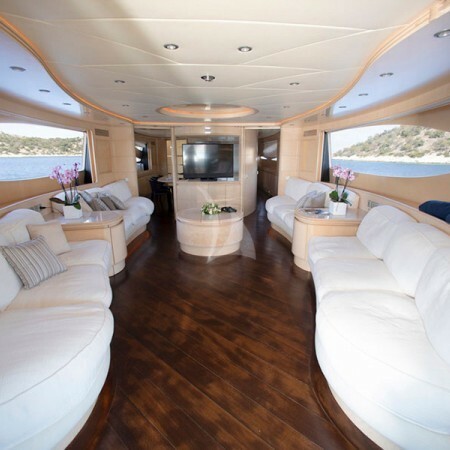 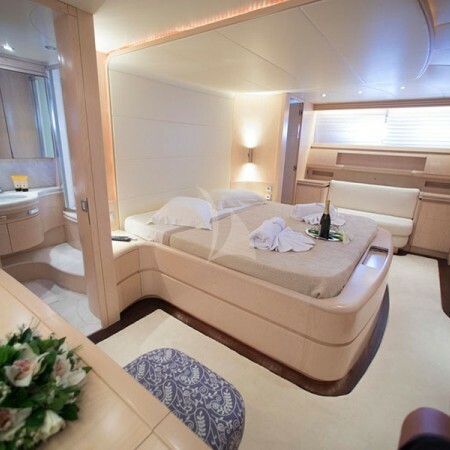 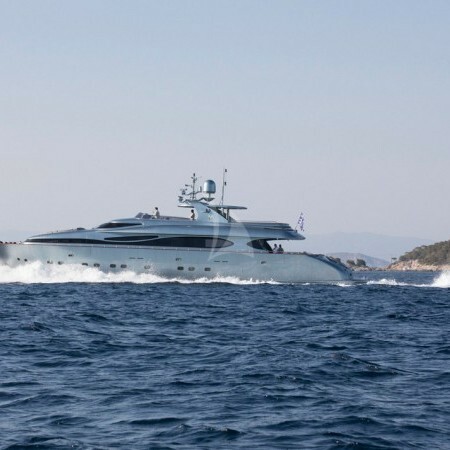 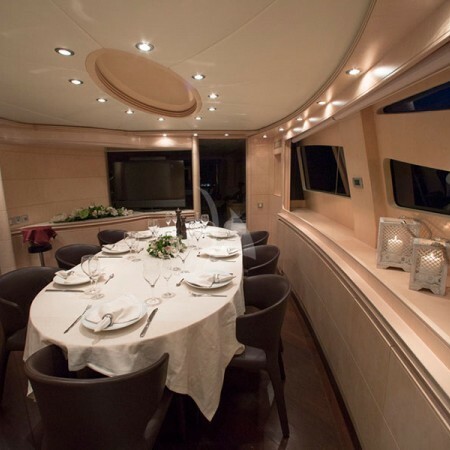 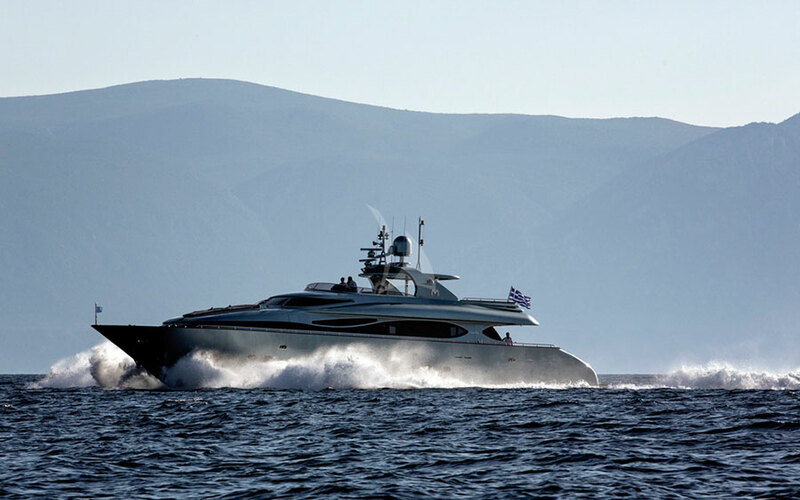 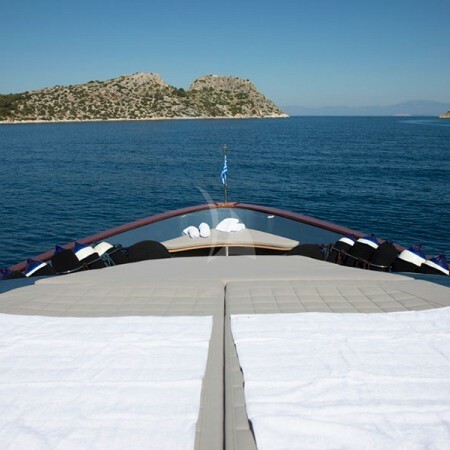 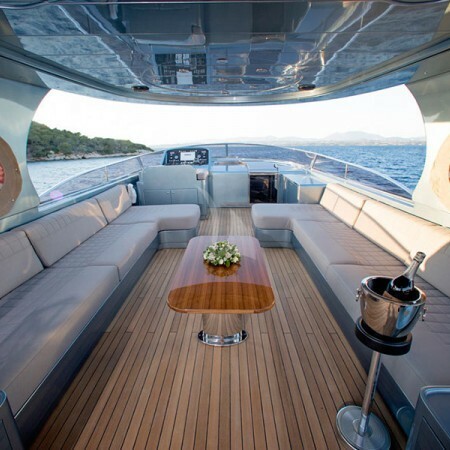 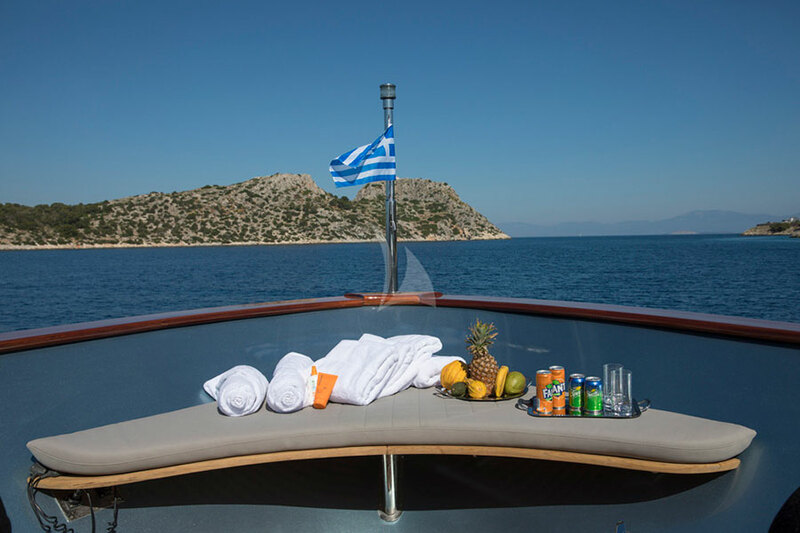 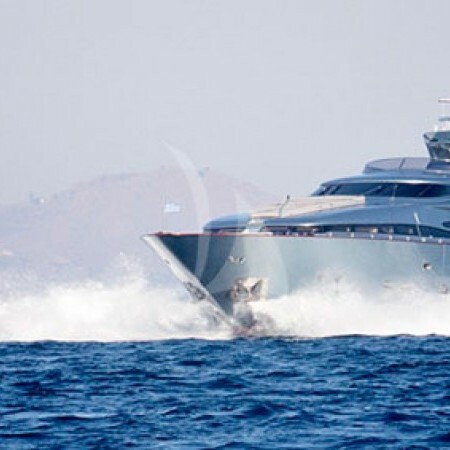 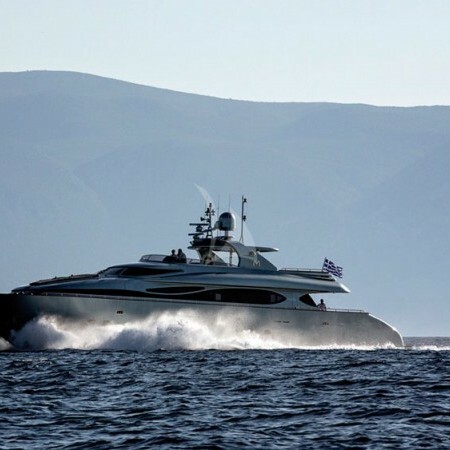 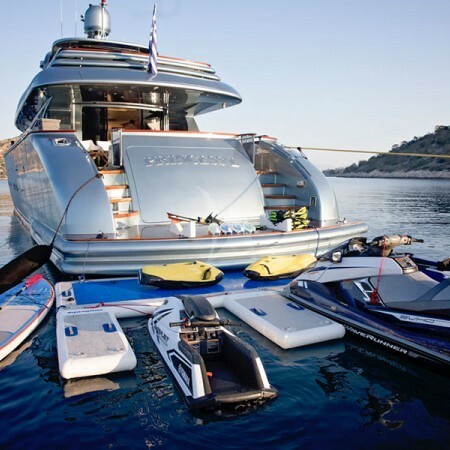 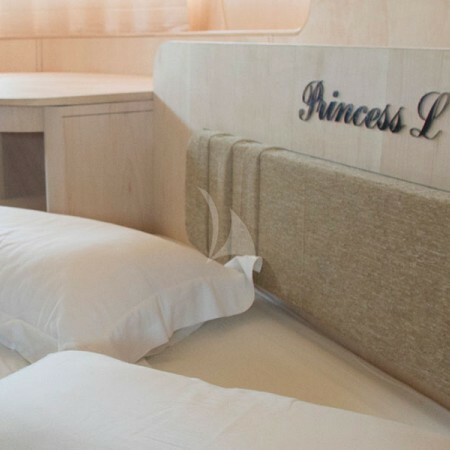 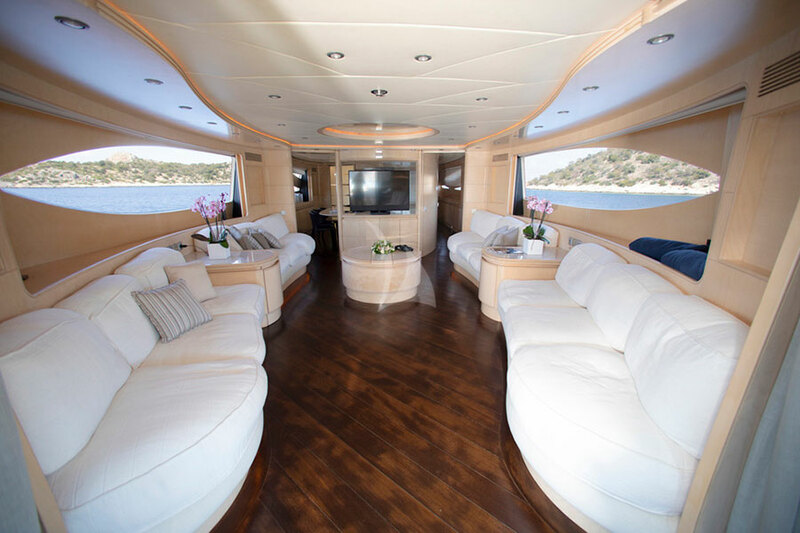 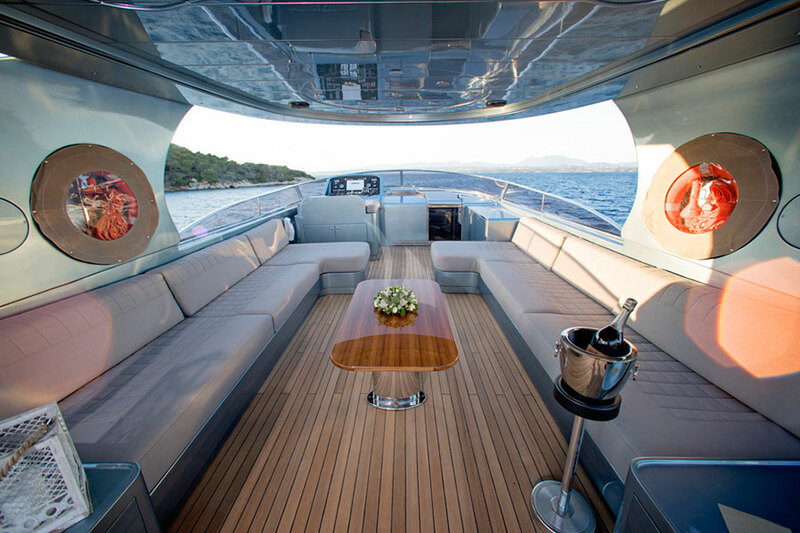 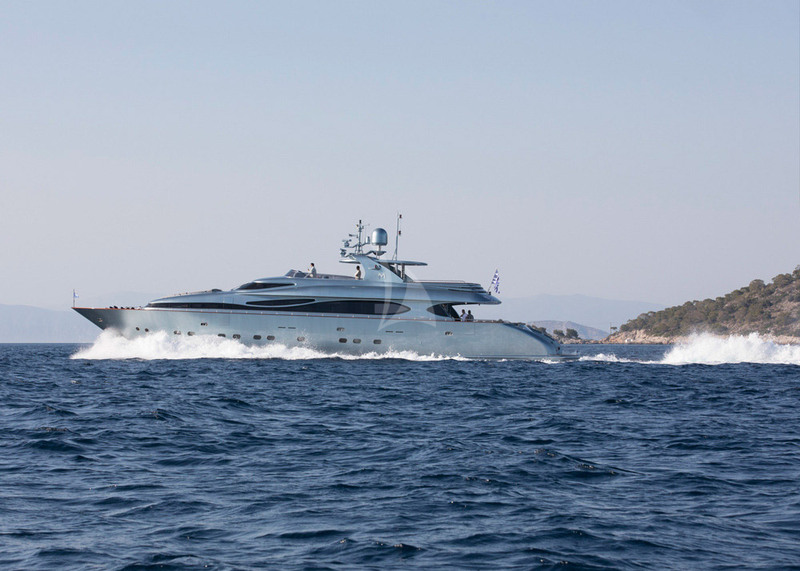 Motor yacht Princess L offers luxury yacht charter in Greece. 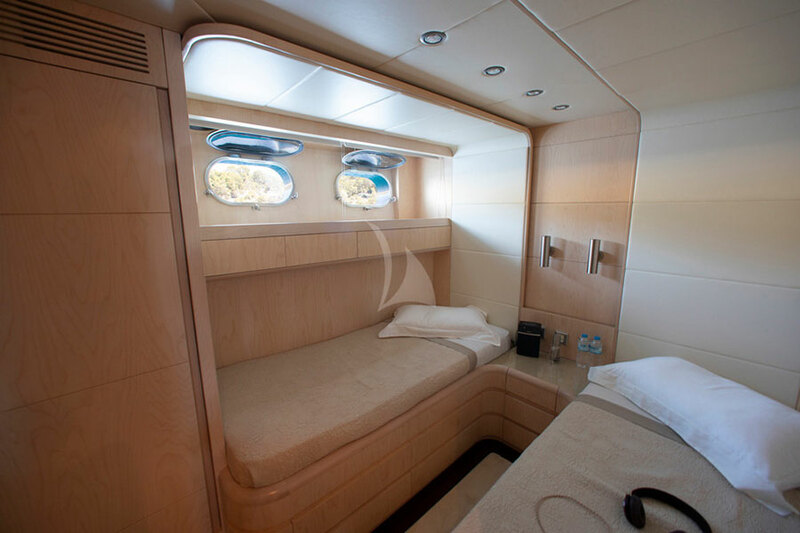 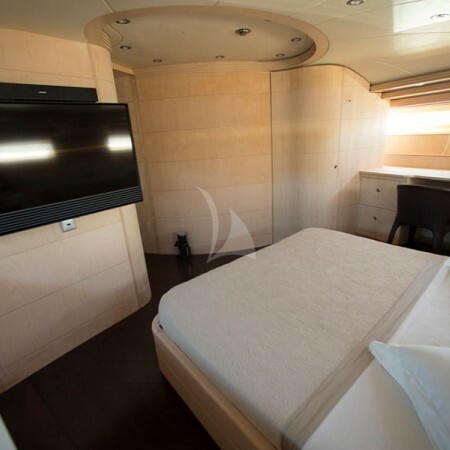 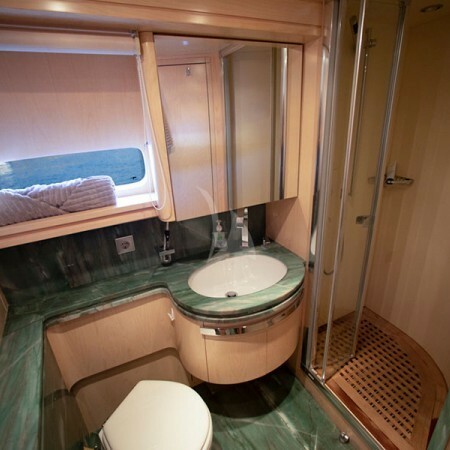 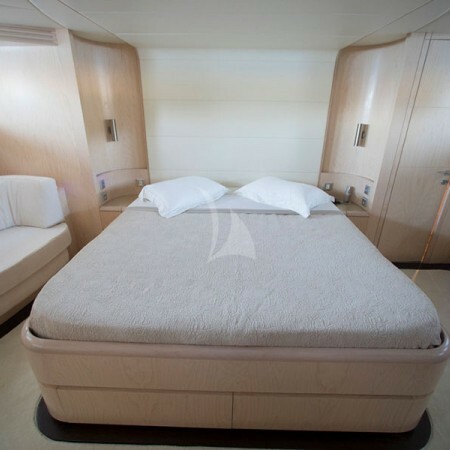 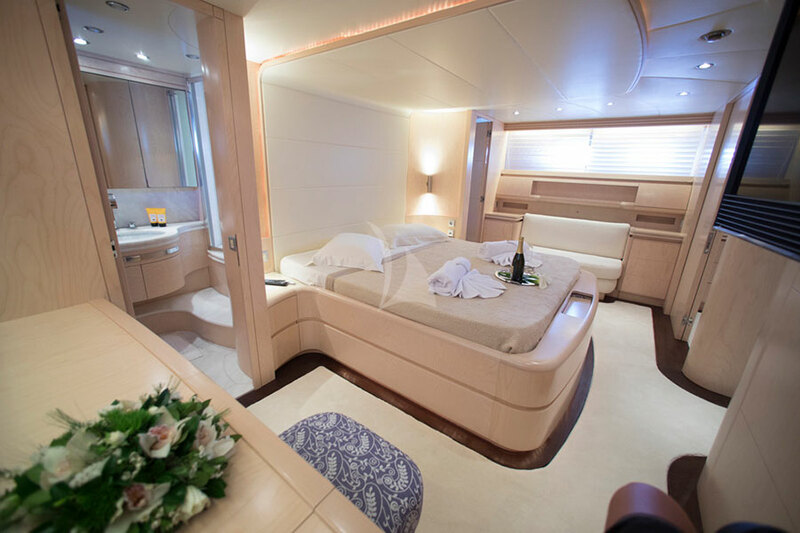 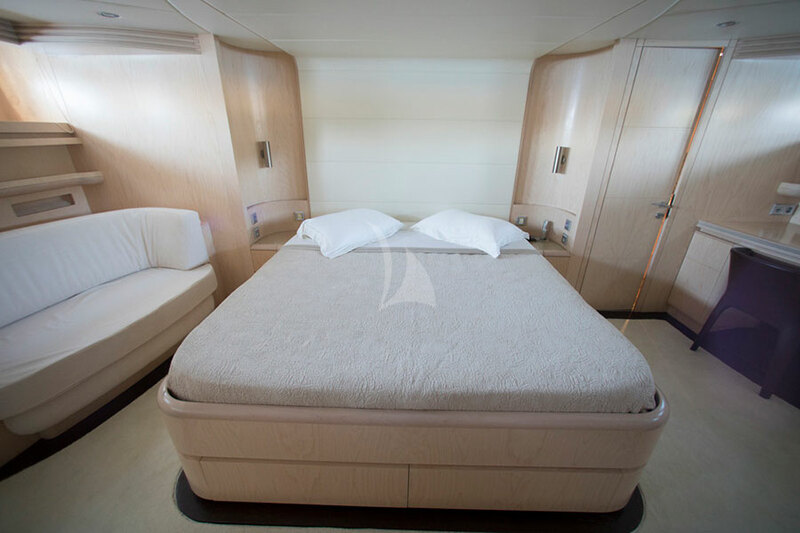 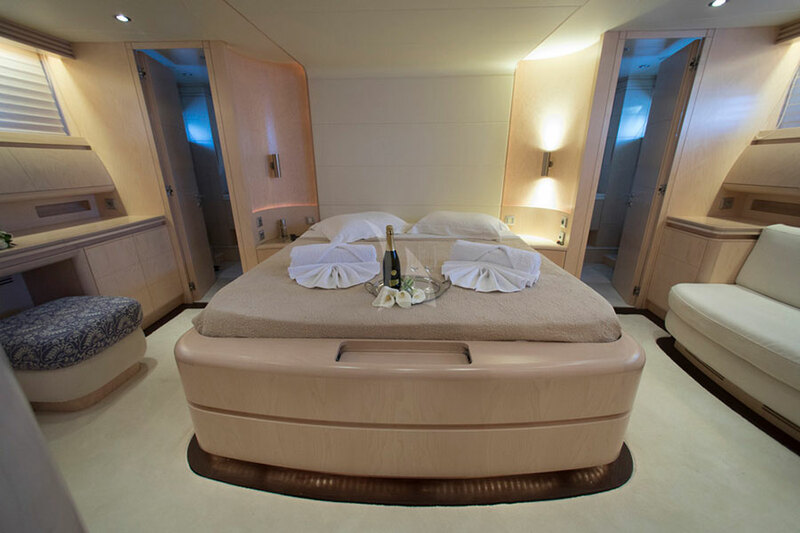 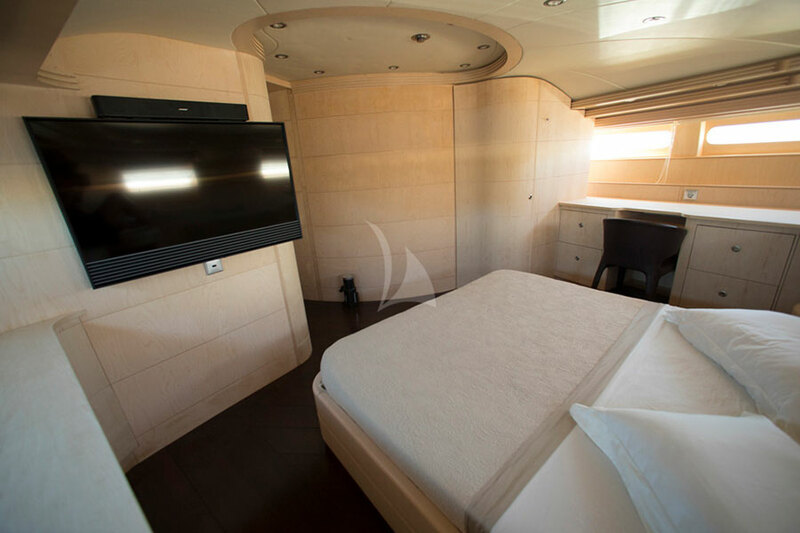 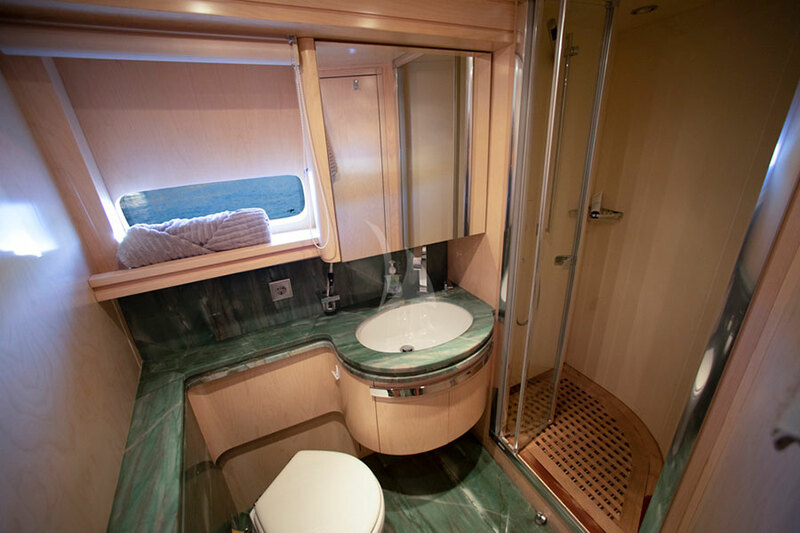 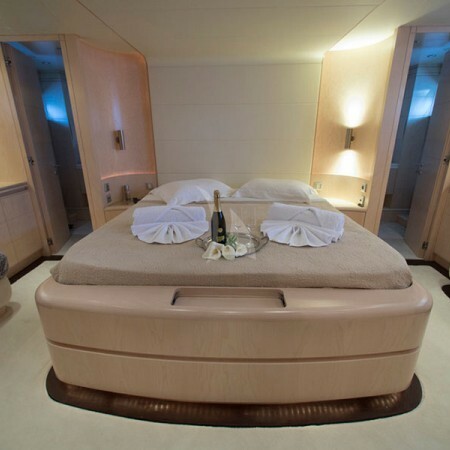 She accommodates up to 12 guests in 5 spacious staterooms, including 1 luxury Master suite, 2 VIP cabins and 2 twin cabins with Pullman beds, all equipped with en-suite facilities and decorated in earthy tones. 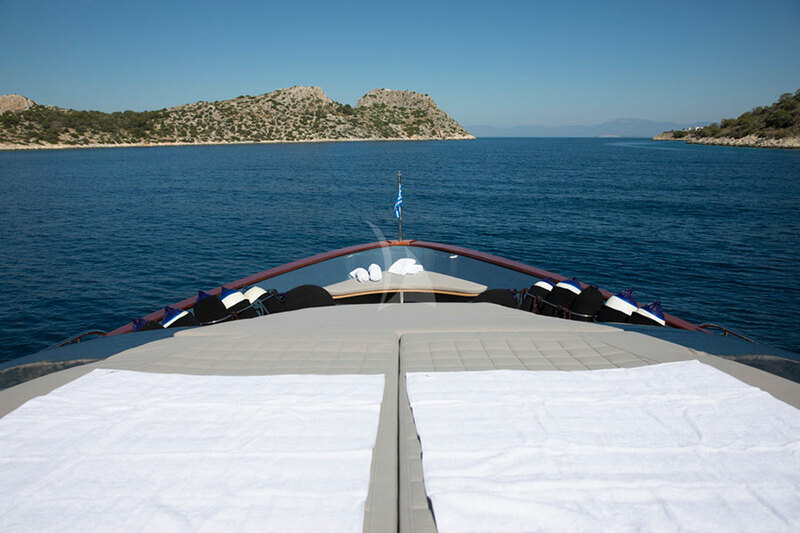 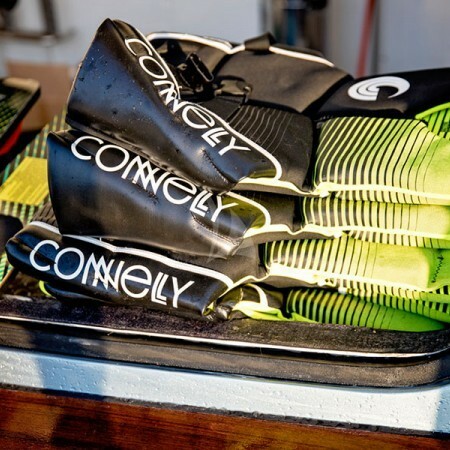 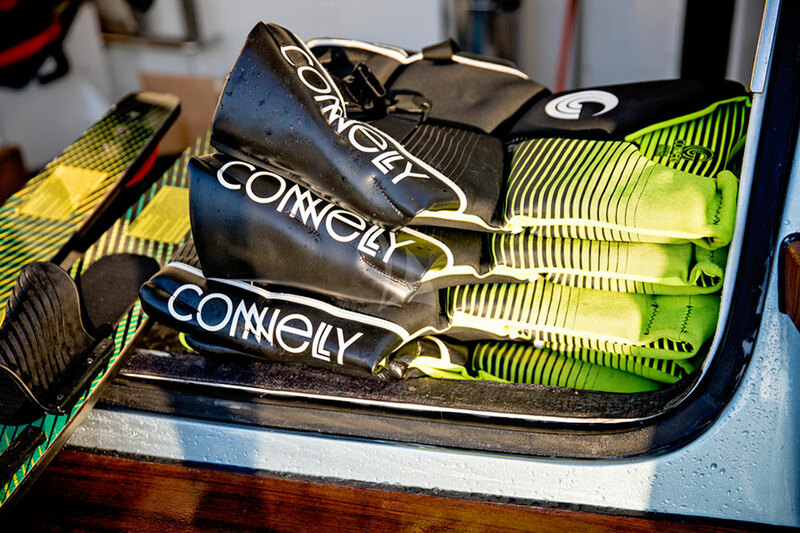 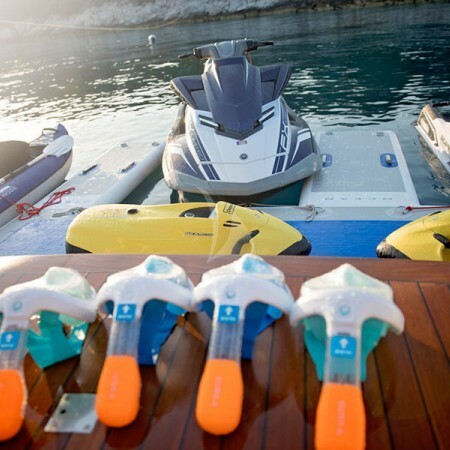 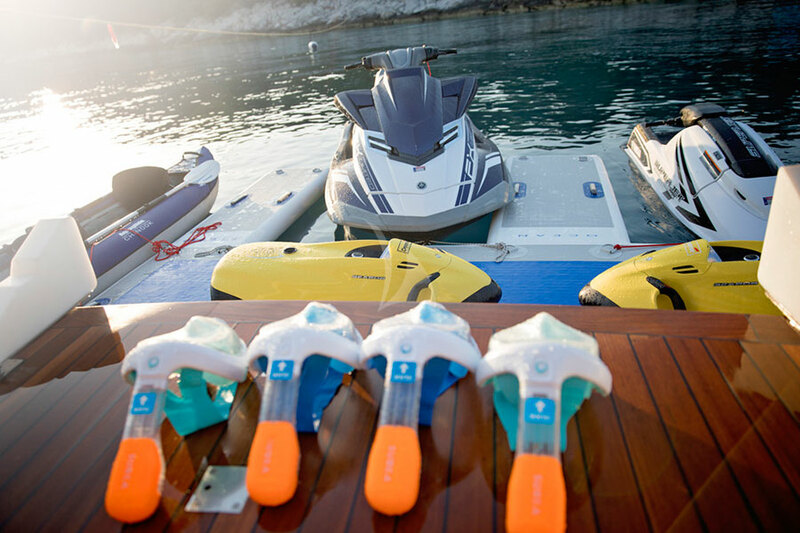 Her professional and friendly crew of 6 will ensure a superb and carefree summer holiday.